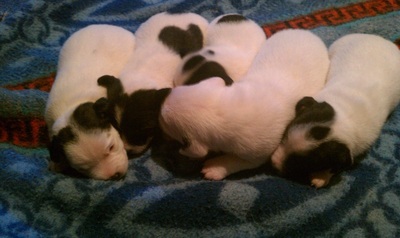 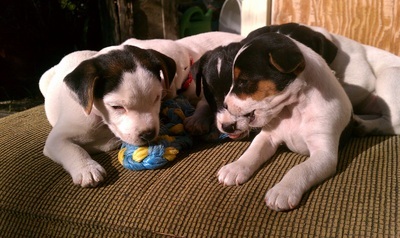 Let us know if you are interested in being considered for one of our upcoming puppies. 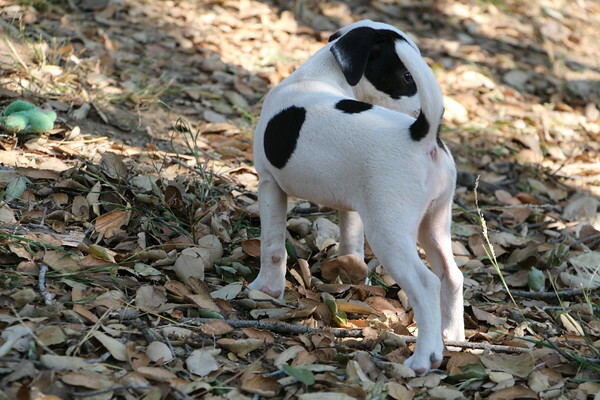 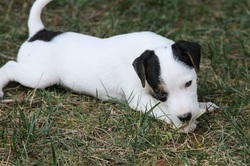 We start all the puppies with initial training and socialization and love to watch the development of their character. 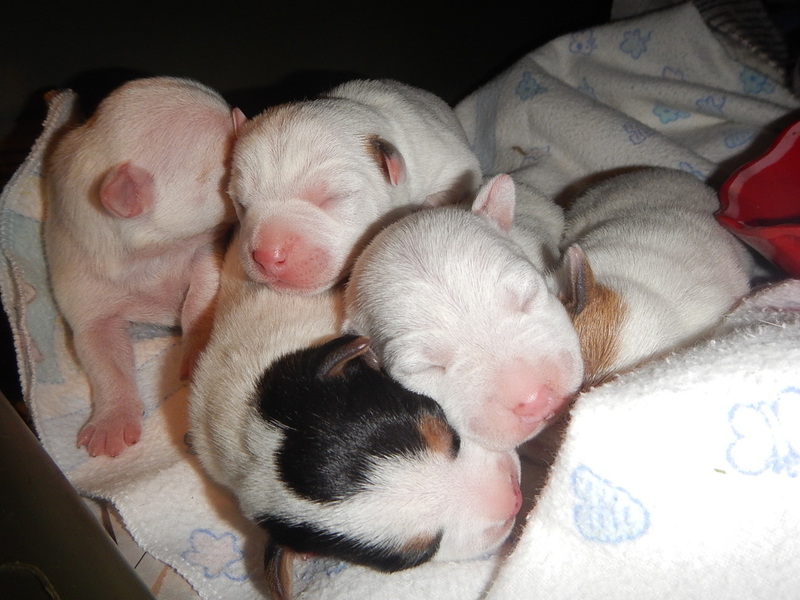 So -We are also planning for Spring puppies!! We plan to repeat the cross that produced Sinatra (Buster Brown x Elsa). 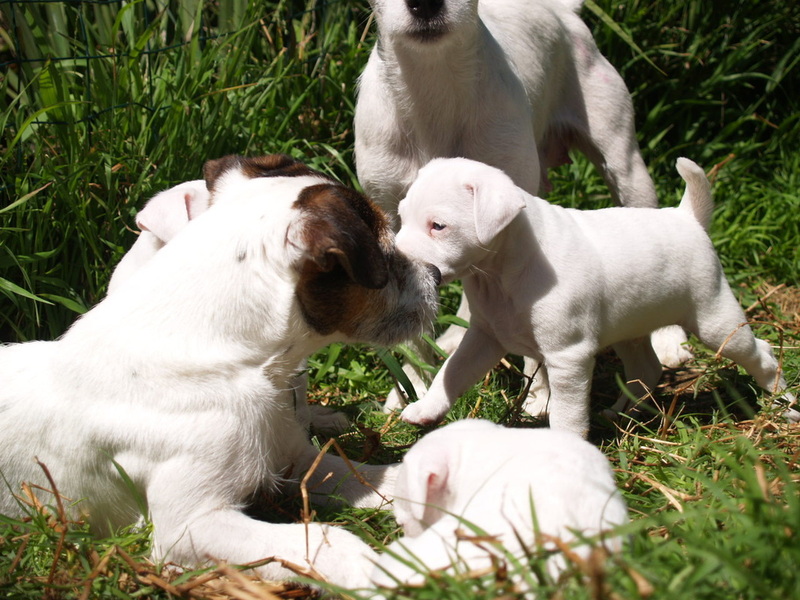 We plan to produce Brambles first litter breeding her to Elliott later in the year. 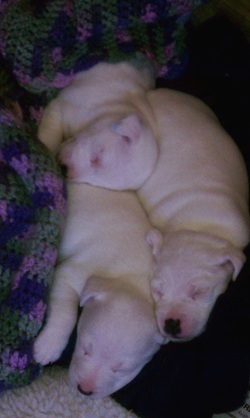 And we may be breeding Ice and Eclipse soon so let us know if you would be interested Depending on how many people show interest in getting a puppy from us, we are also considering also breeding Ms Marple for her first litter next year We do have some people who have deposited and so several puppies are reserved but not all of them there may be just the puppy for you ! 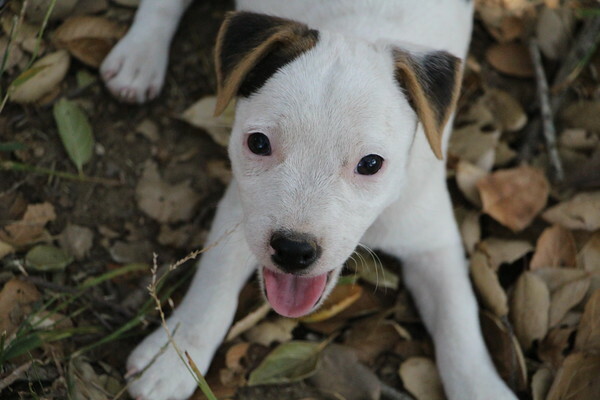 SO PLEASE Do fill out the contact form if you are interested, and tell us about yourself and your family, and your plans for your new puppy / dog, always feel free to ask questions. 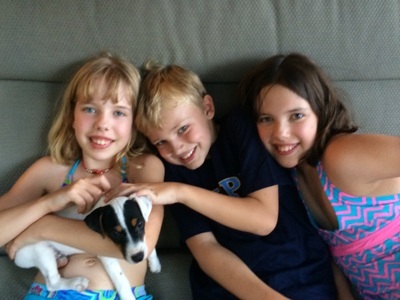 We are looking forward to meeting some wonderful new people and adding them to our "Kimberlite Family". 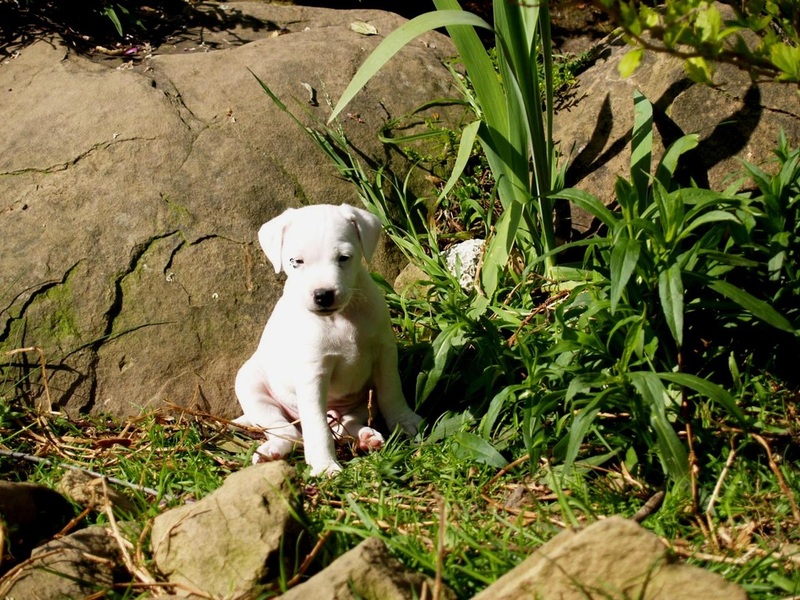 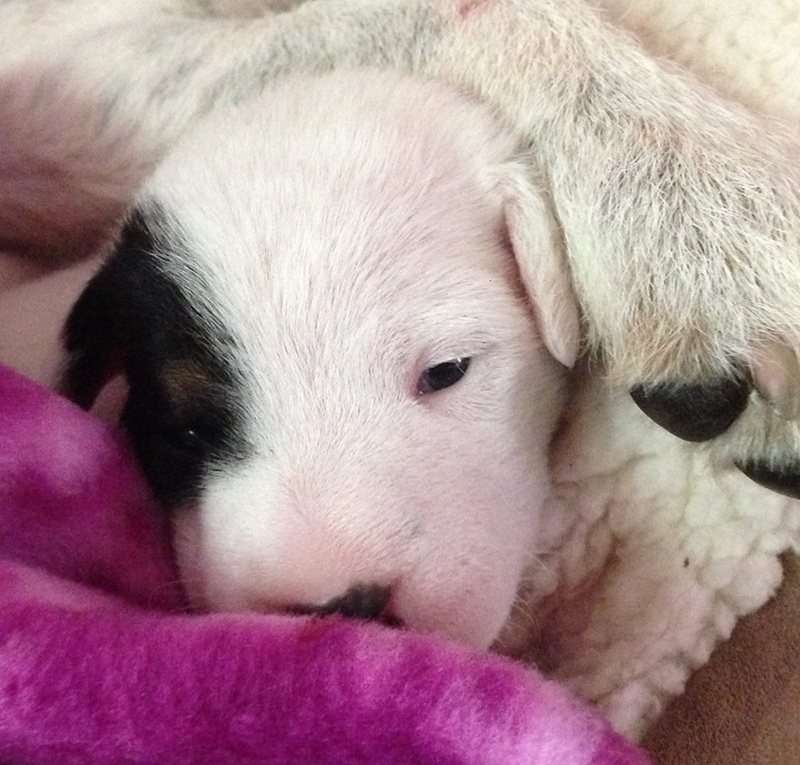 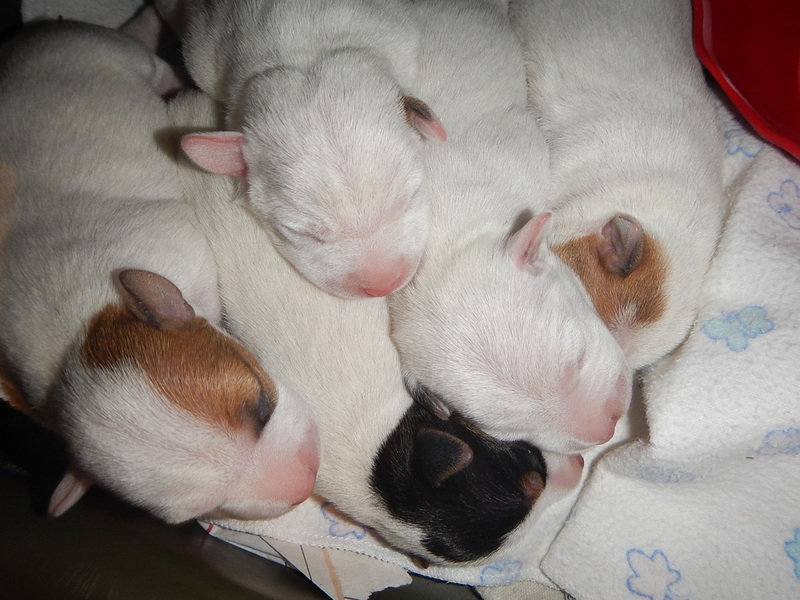 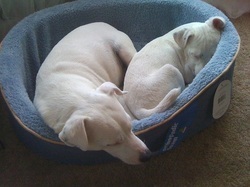 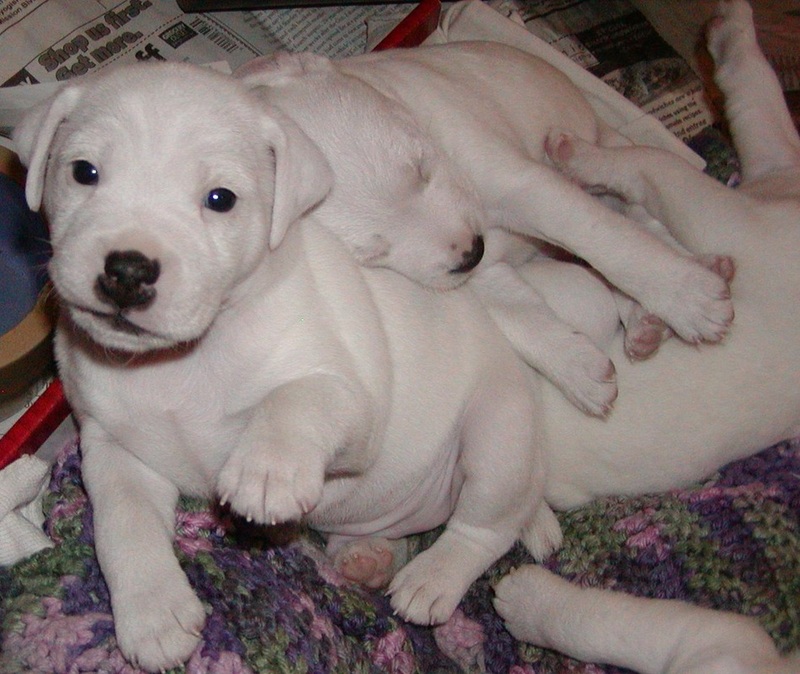 Puppies are usually sold by reservation, most of the time before they are born. 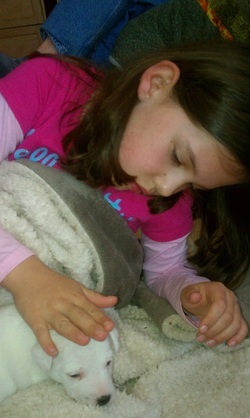 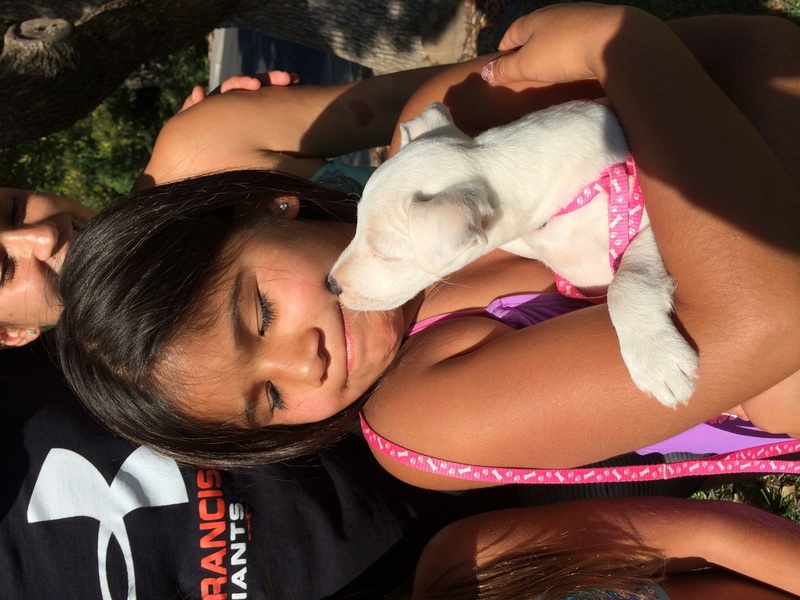 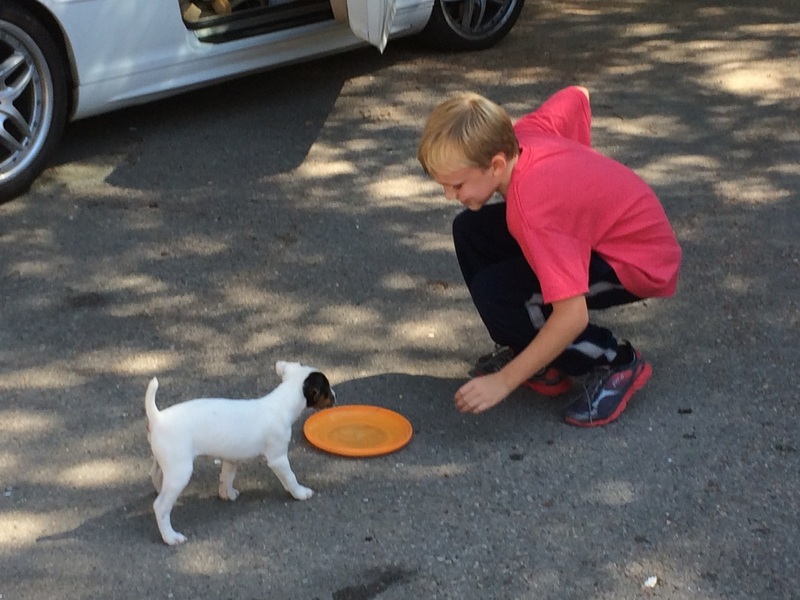 We try hard to evaluate the puppies and match the personality of the puppies with their new families . If you have an interest in getting on the waiting list It is necessary to fill out & submit an application (I will send to you after we get your initial contact ) and if approved we will ask you to send us a nonrefundable deposit $200 to get on the waiting list for an available puppy in one of our next litters. 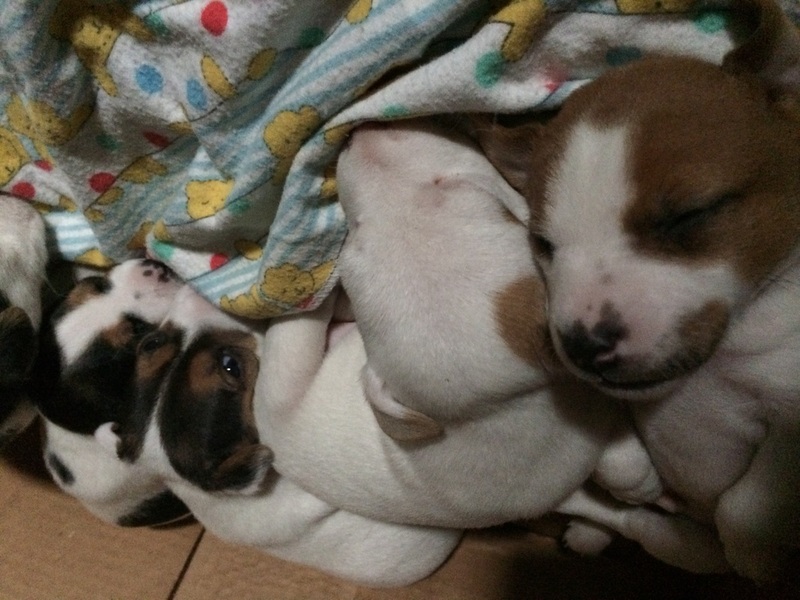 This deposit is applied toward the purchase price of the puppy. 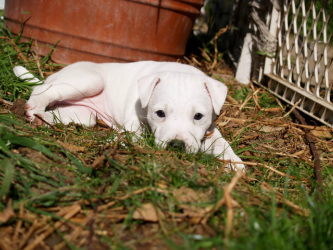 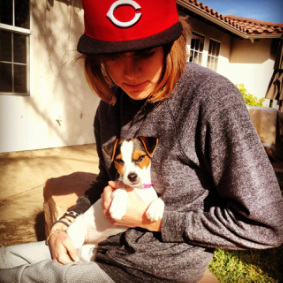 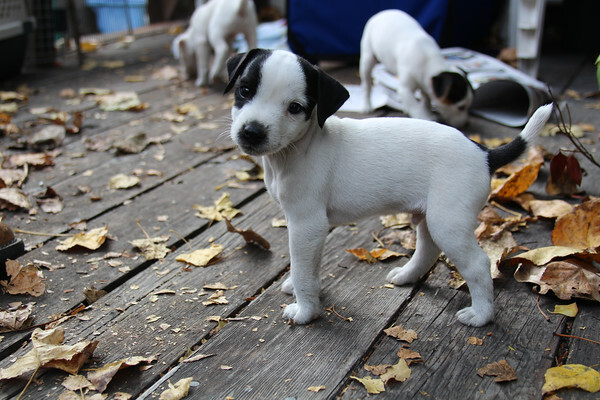 Most puppies are sold on a spay neuter contract . 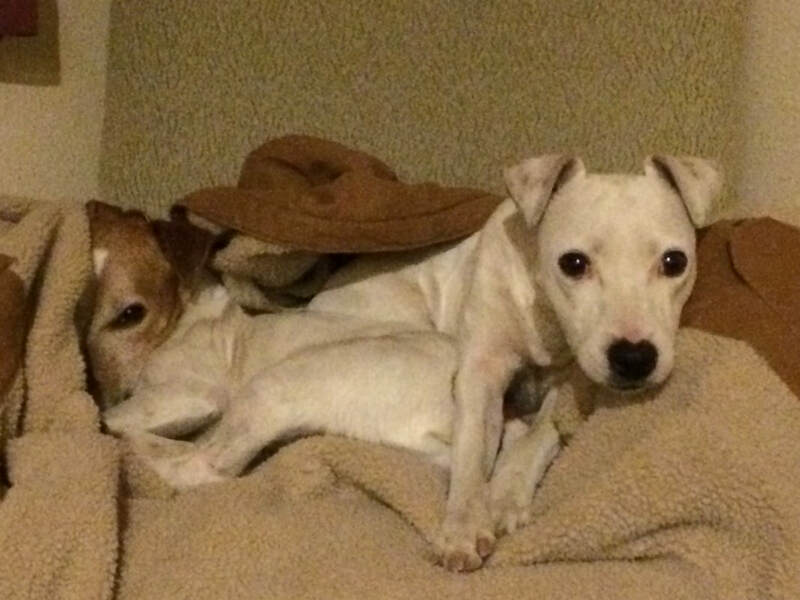 Any other arrangement must be discussed and Co-Ownership required. 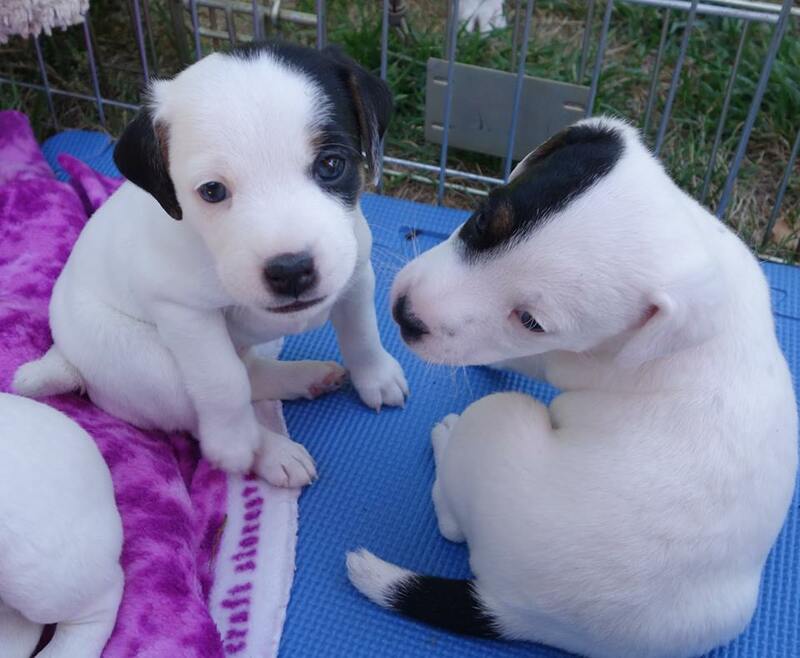 Please let us know if you are interested in being considered for one of our upcoming pups, please send a contact card, and tell us about your selves and your plans for your new family member. 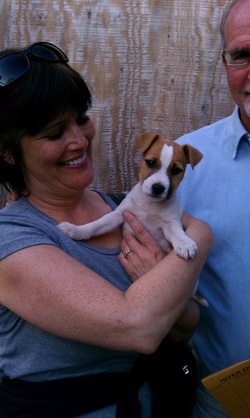 BUT we may have a puppy for you this fall !! We will be happy to email you and send you a Puppy application, or give you a call, and answer any questions but Please be patient we have a busy life Please fill out the contact form below . 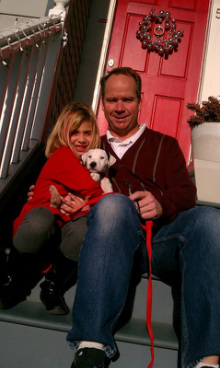 ​We would like to congratulate three special people !! with Kathy, and is making Kathy very happy working to become an amazing Flyball dog , already competing in Agility, started in Obedience and competing in Barn and Nose work. 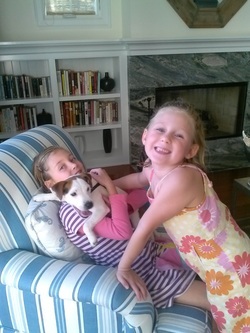 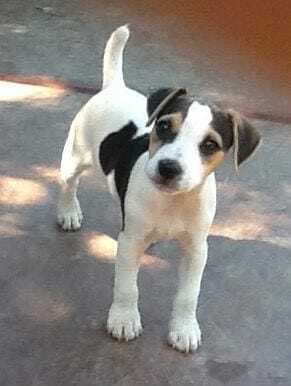 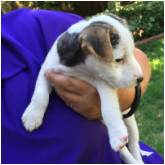 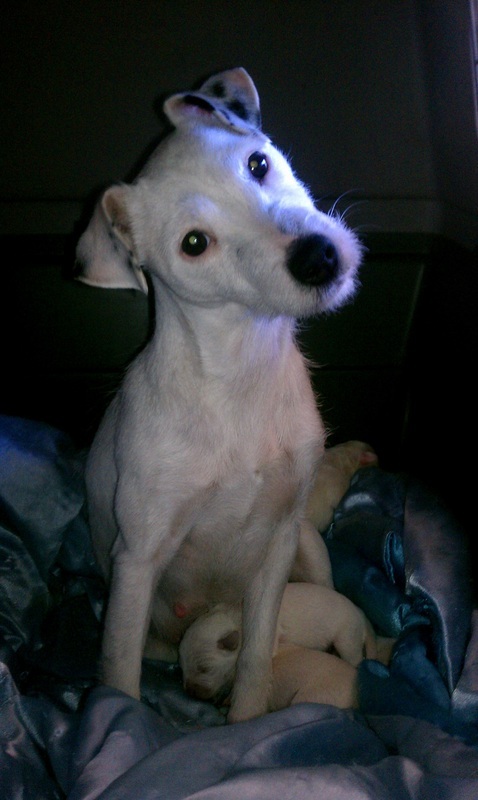 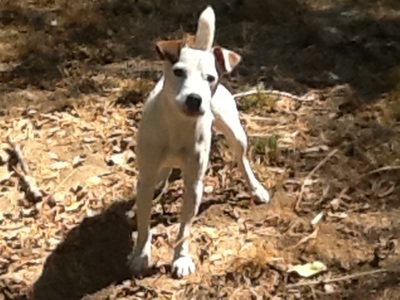 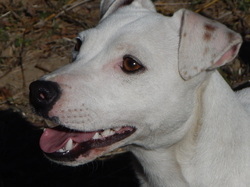 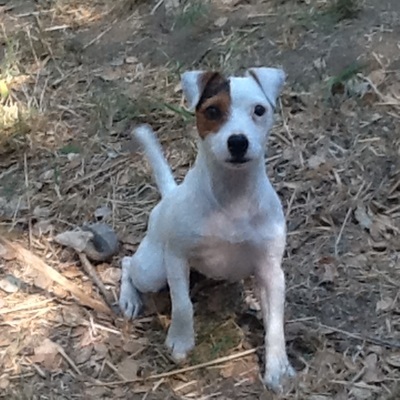 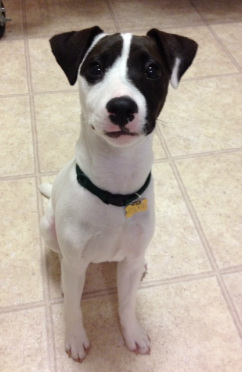 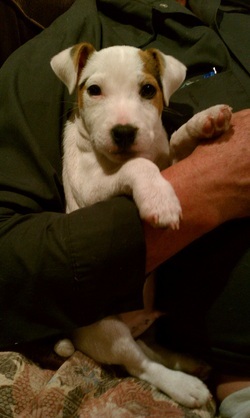 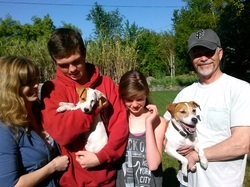 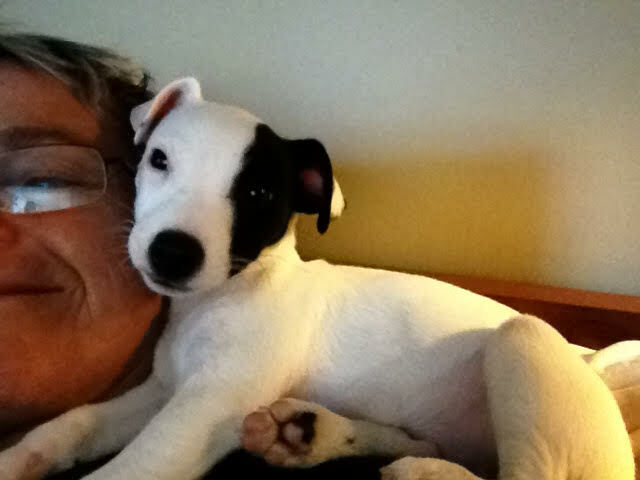 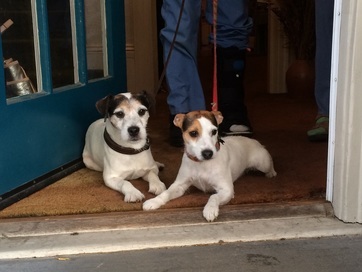 Kimberlite Pandora, the Jack Russell Ambassador, has gone to live with Susan. Susan had always loved her father Elliott, and enjoyed spending time with him. 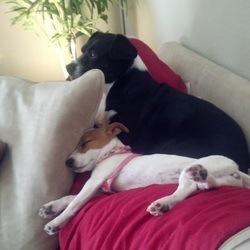 Both are perfect ladies and they have settled in well together. 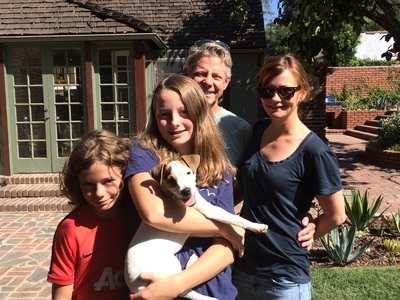 ​Wally has found his forever home with Richard & Becky Sassy is well loved by the Corey family and won her first GTG class , and enjoys family life. 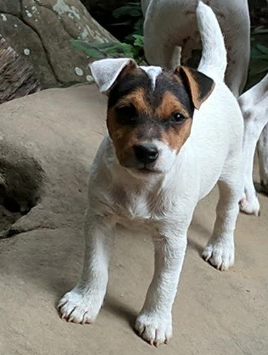 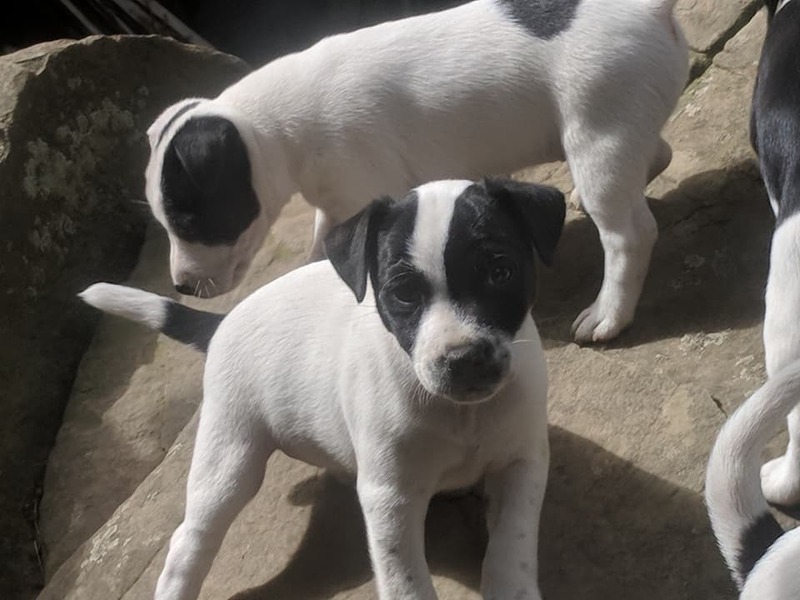 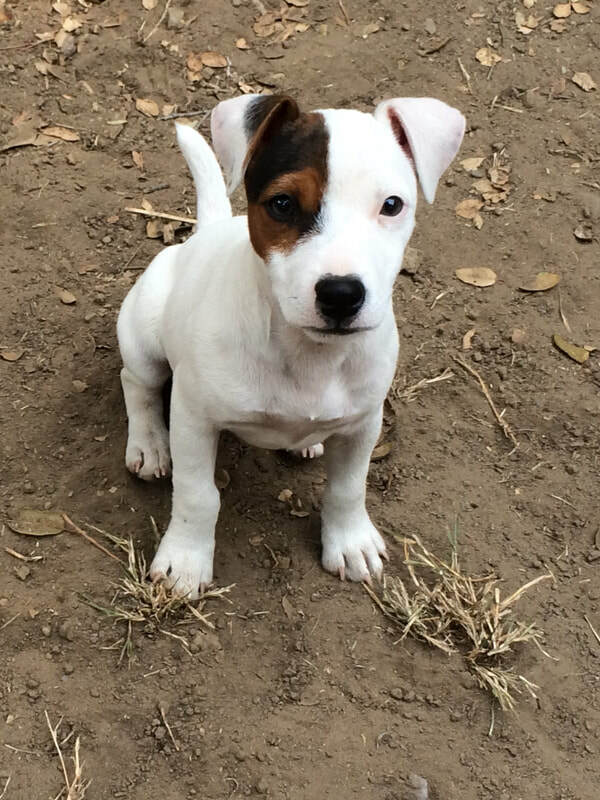 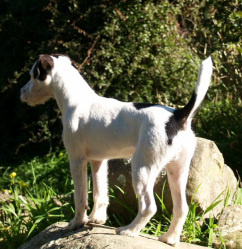 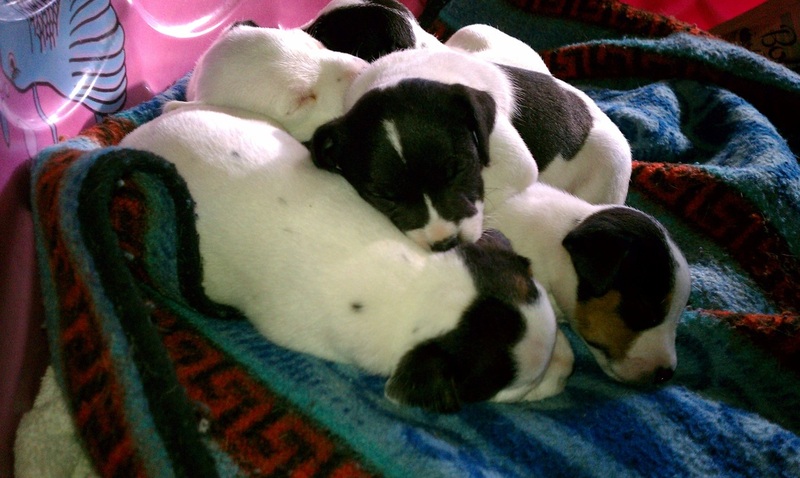 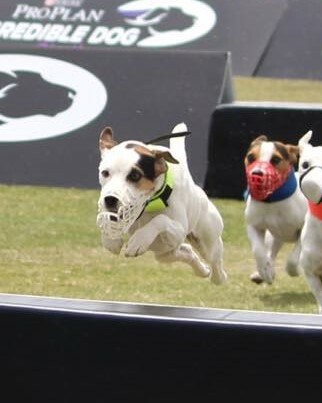 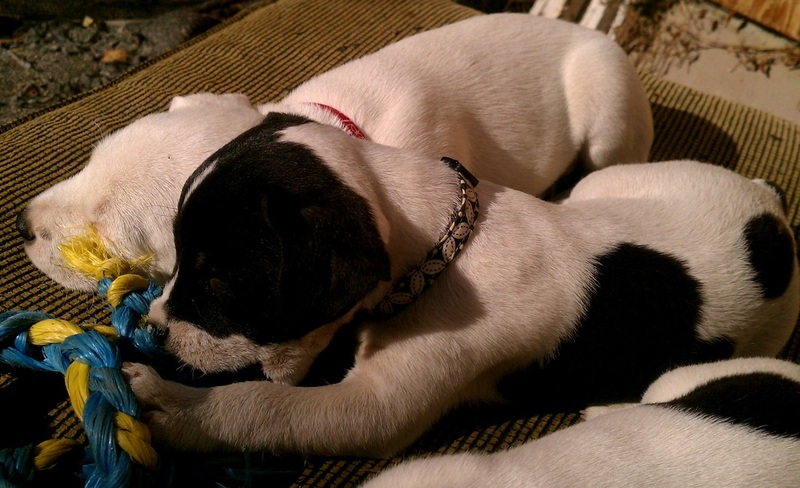 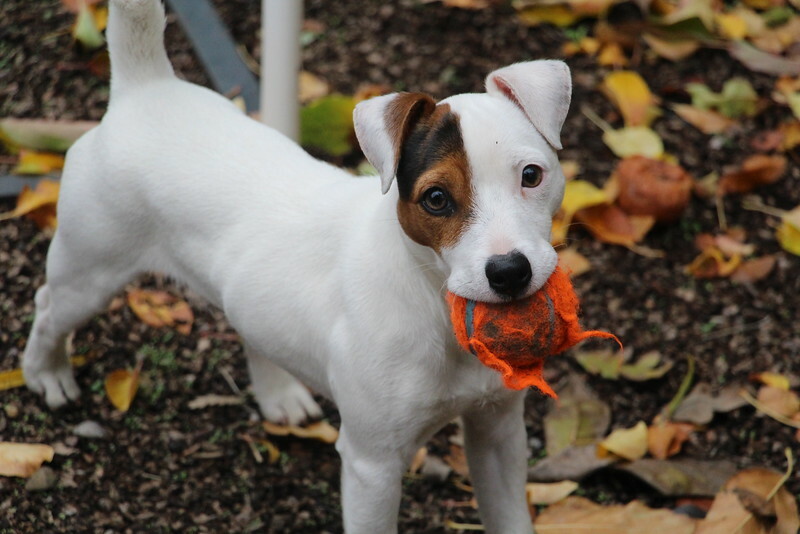 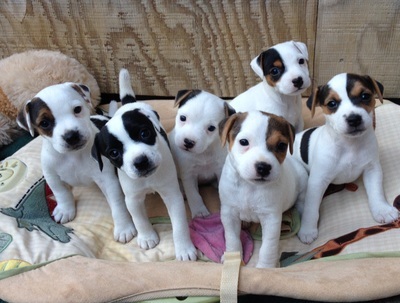 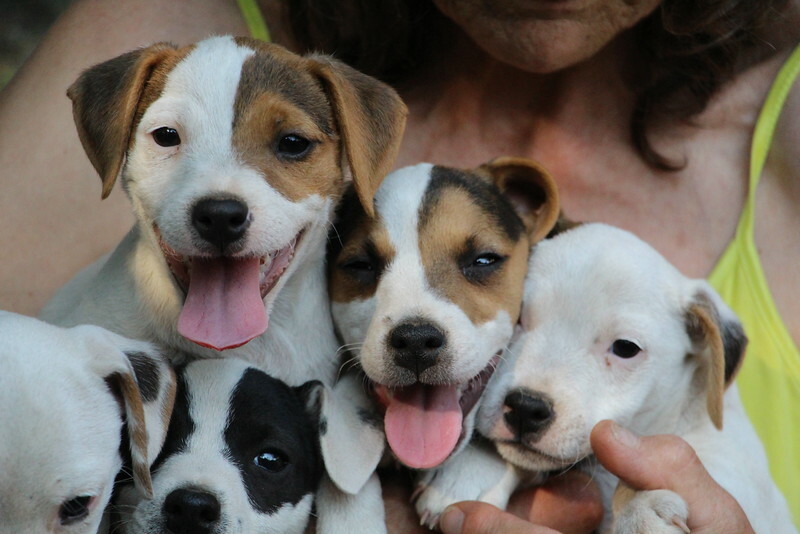 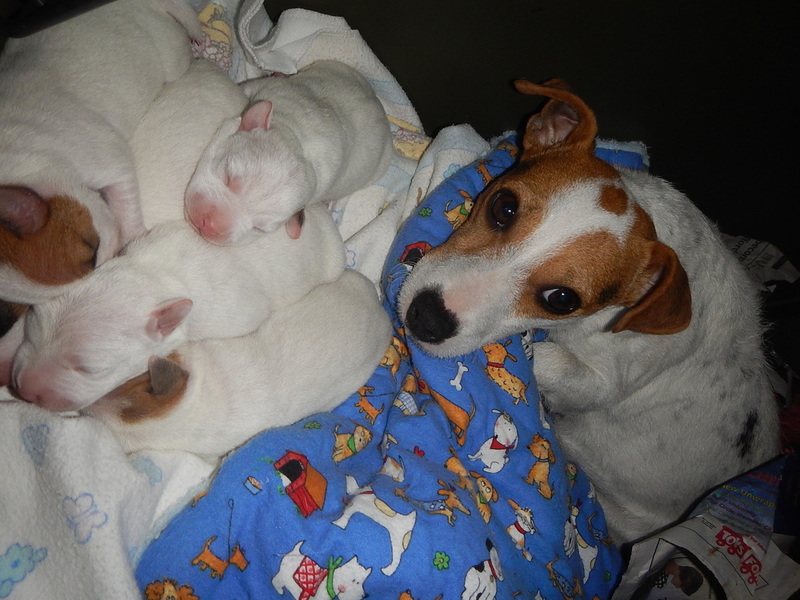 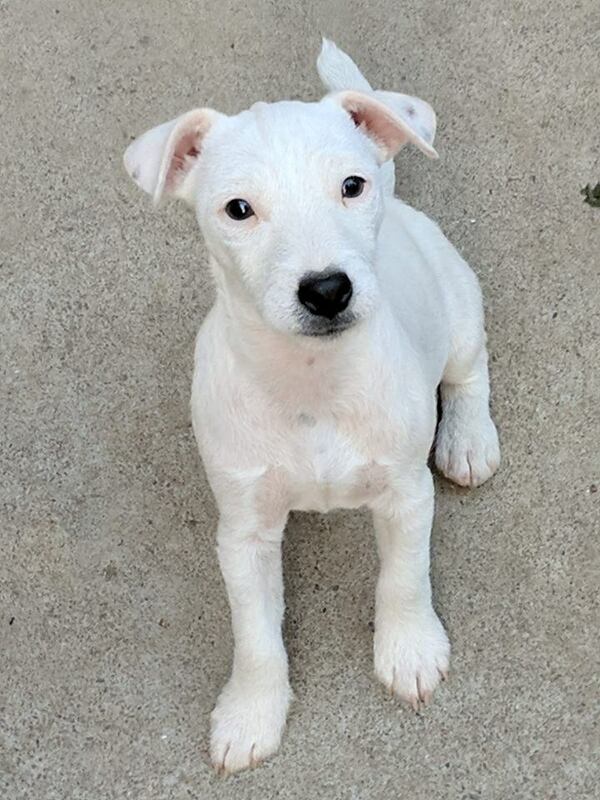 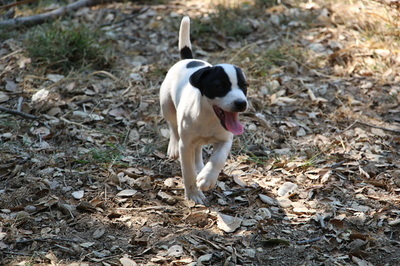 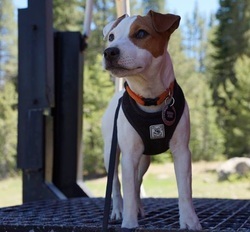 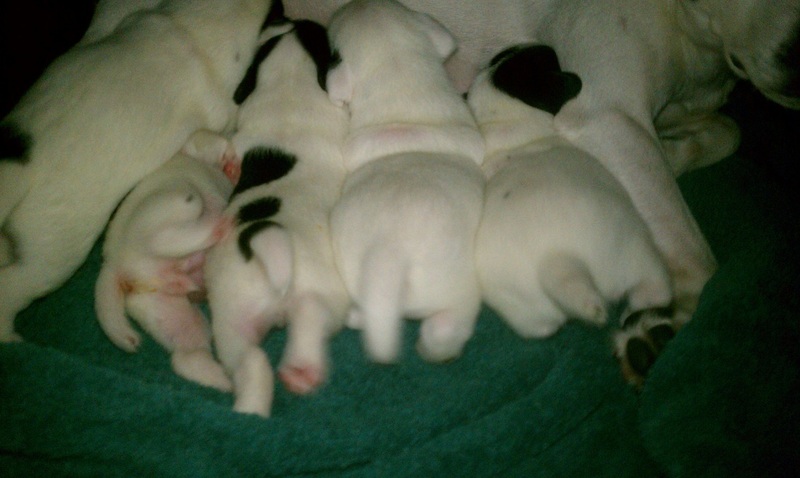 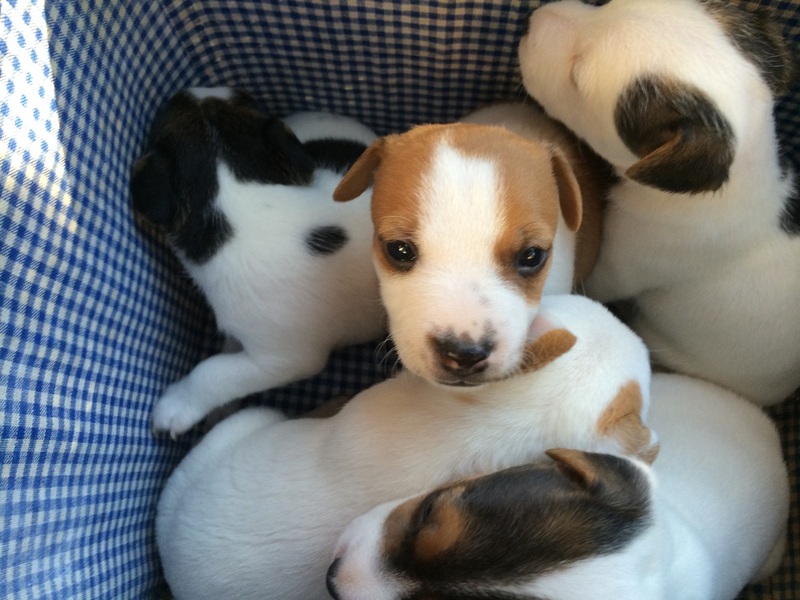 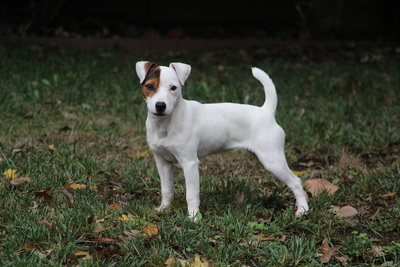 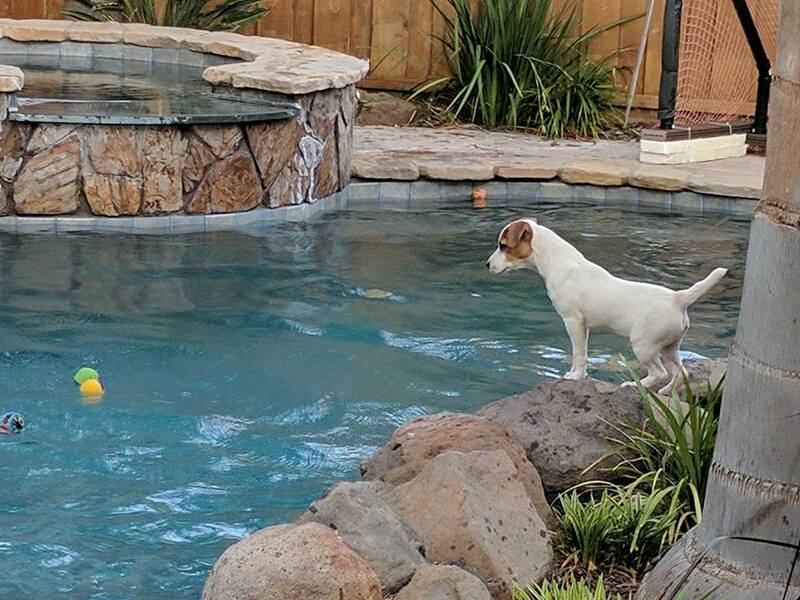 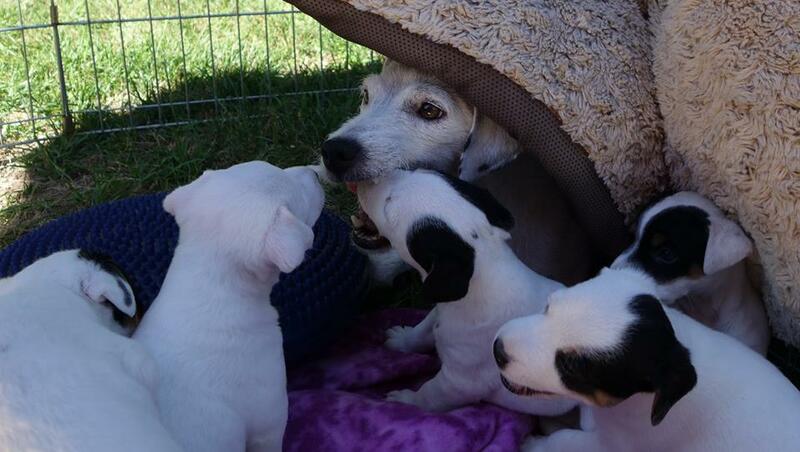 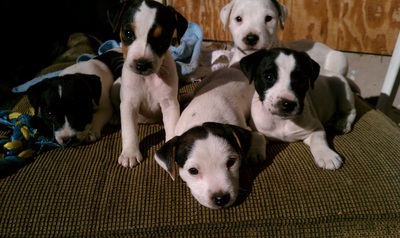 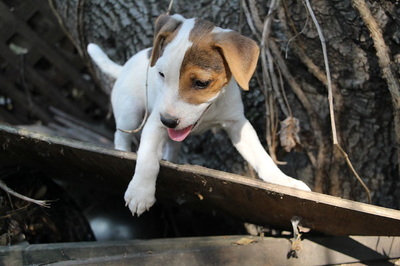 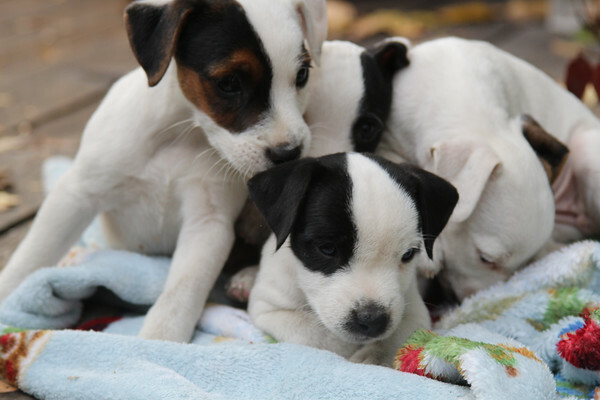 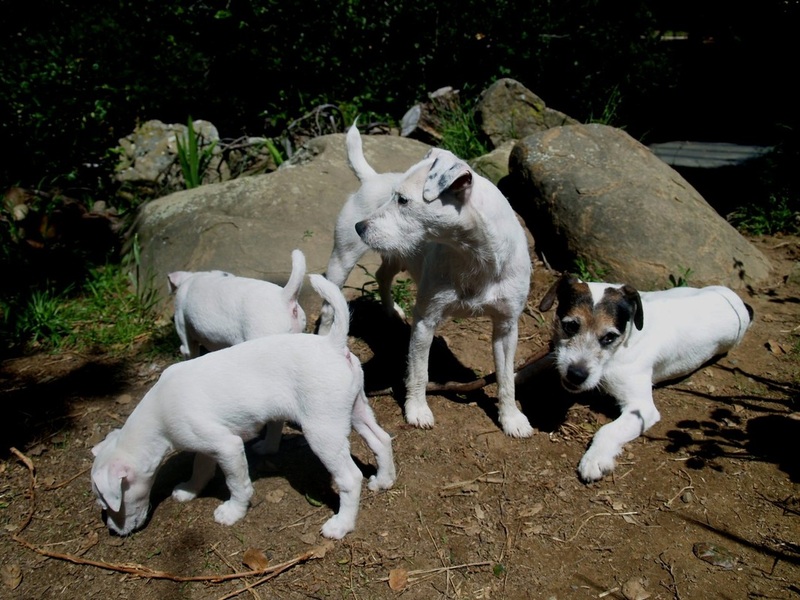 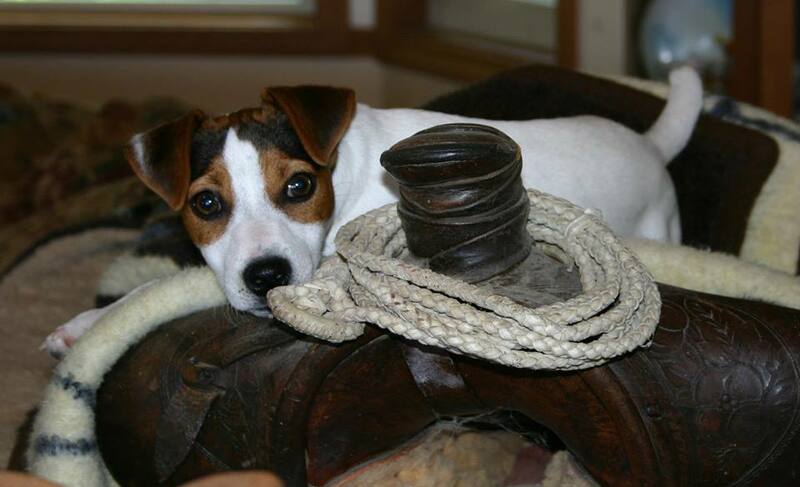 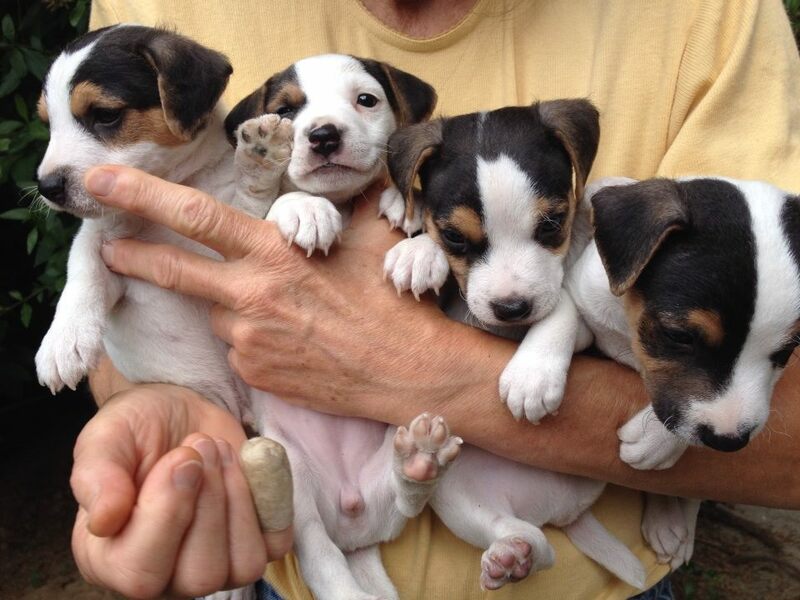 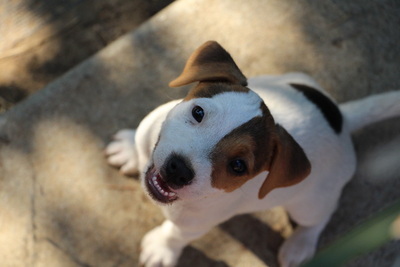 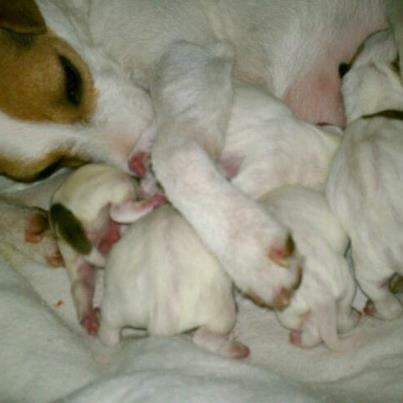 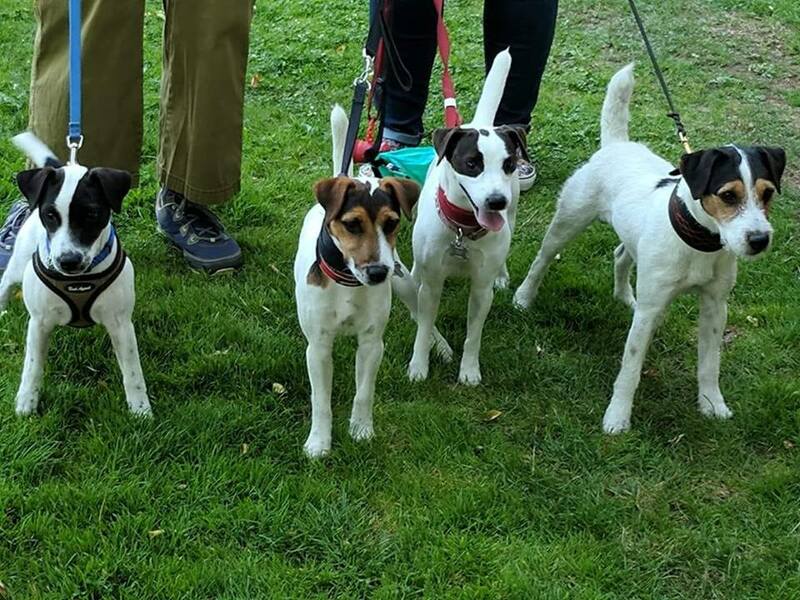 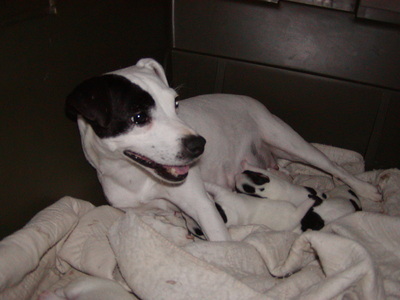 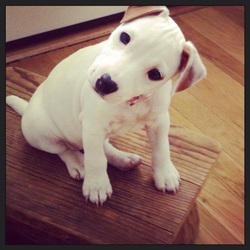 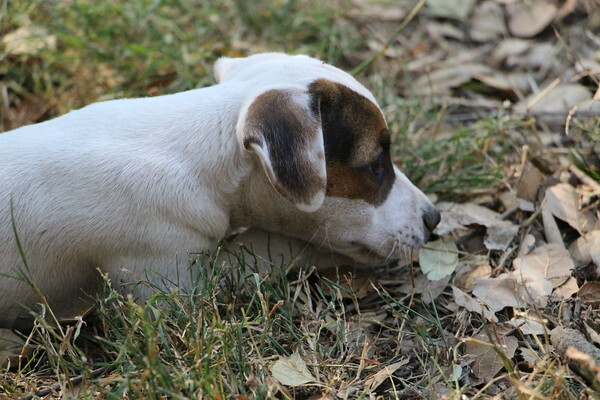 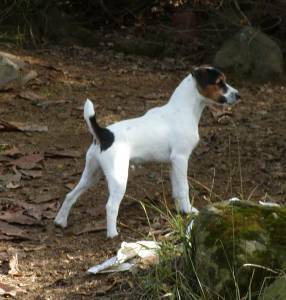 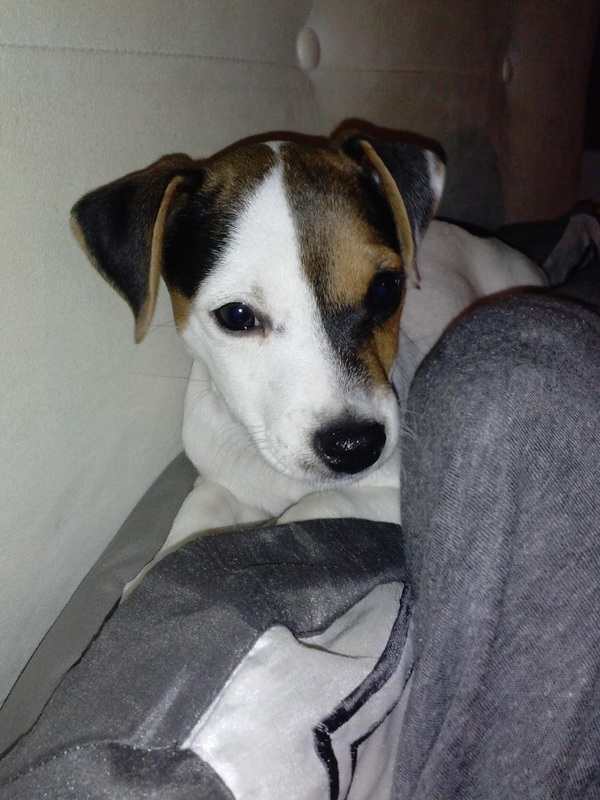 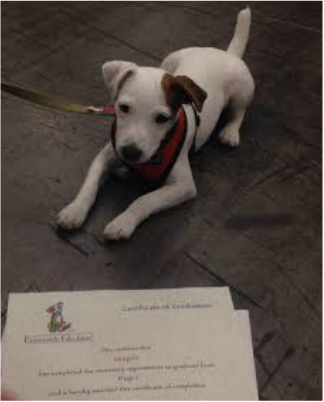 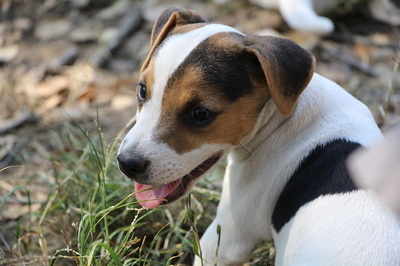 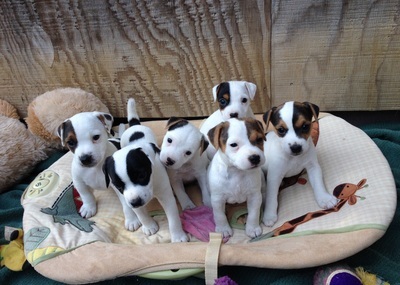 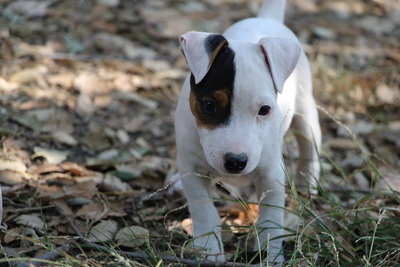 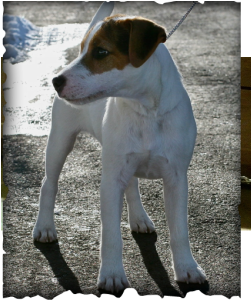 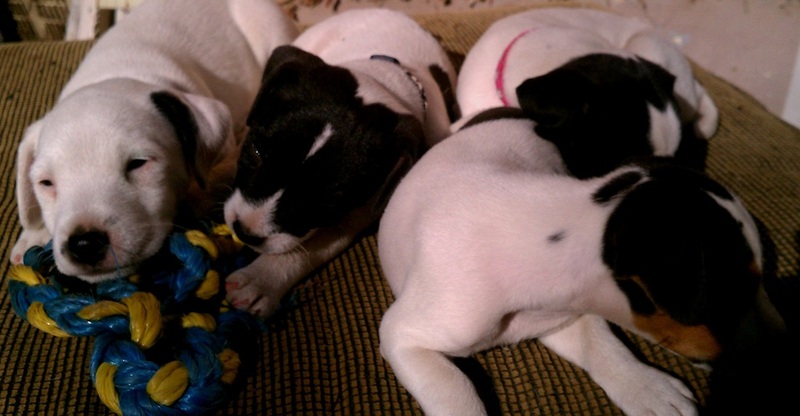 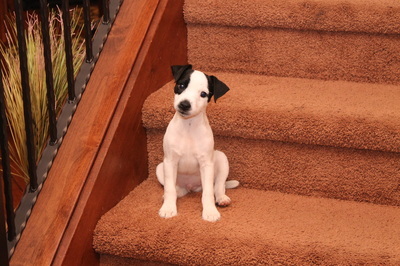 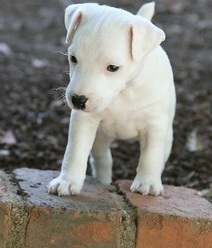 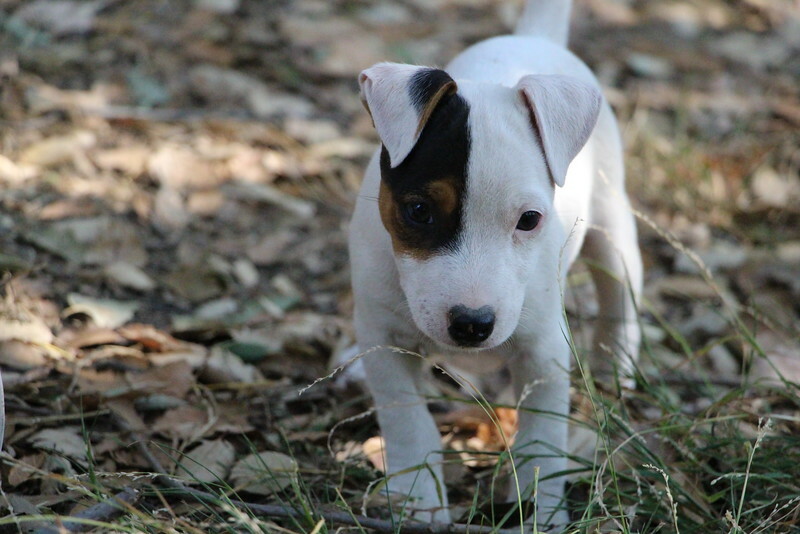 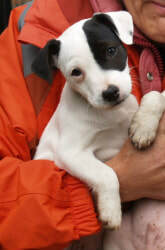 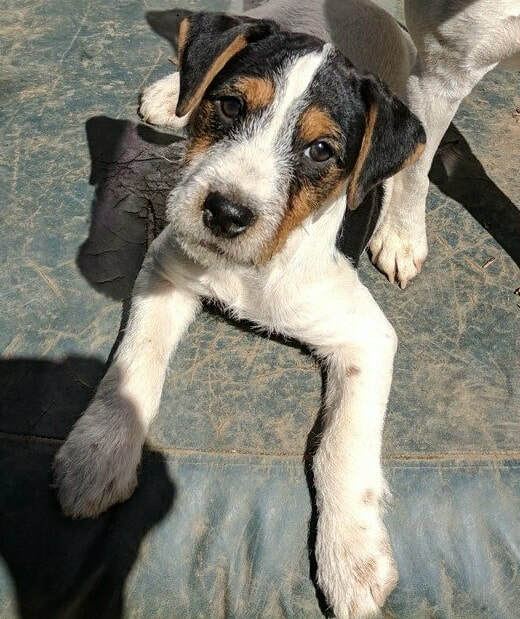 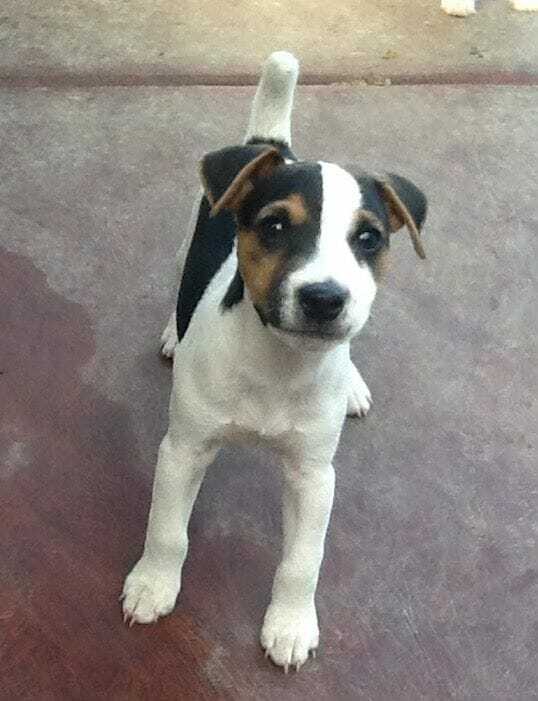 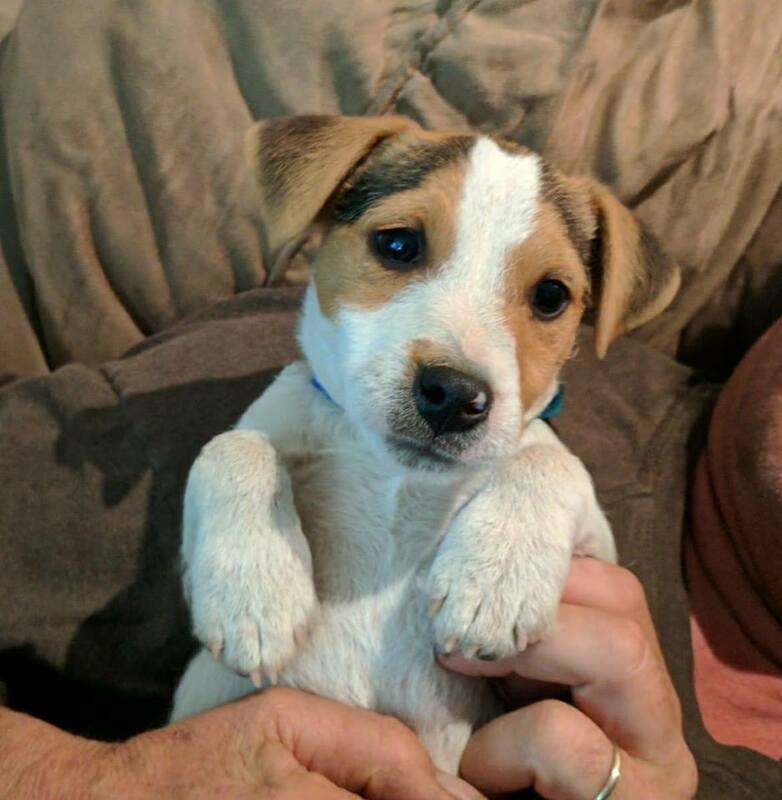 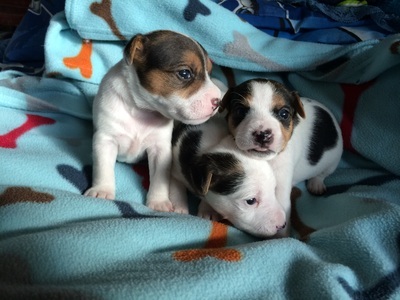 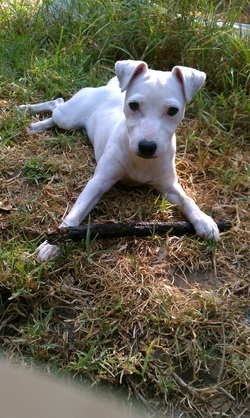 If you are considering a Jack Russell Terrier, before you take that big step,we strongly recommend taking the Online Jack Russell Profiler (http://www.therealjackrussell.com/breed/jrprofiler.php) for prospective owners before purchasing a JRT. 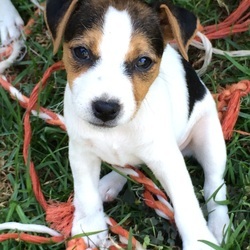 If you are willing to provide a home to a dog who needs a second chance please consider Russell Rescue or Ca Russell Rescue or Ca Jack Russel Rescue or other rescue/shelter options when considering a JRT. 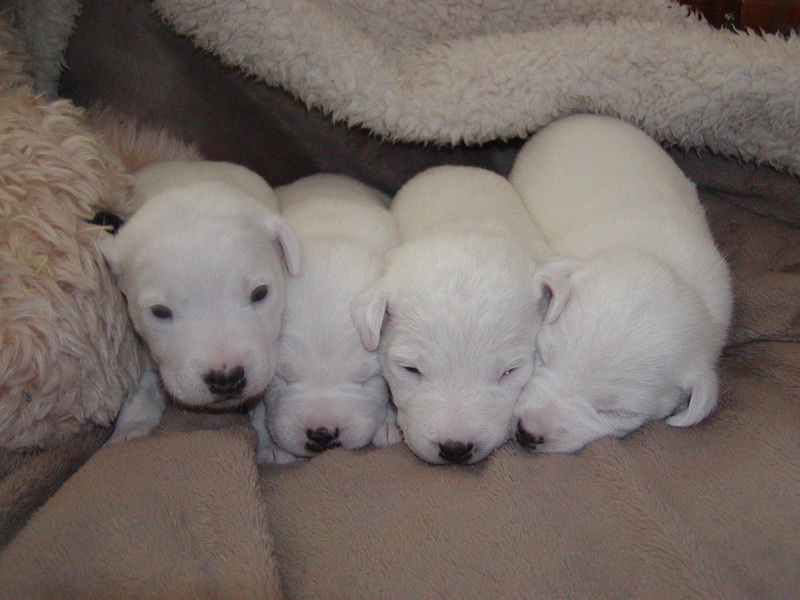 Not all of them are there because they are difficult dogs. There are some wonderful dogs available that are in need of loving, forever homes. 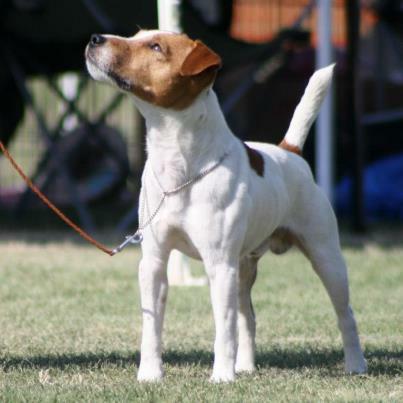 Kimberlite Sweetpea now Shiraz is an Agility and Racing queen with Barbara in Southern California She just won the Western Incredible Dog Challenge for the Second year (following in great grandpa Livingston's footsteps ! 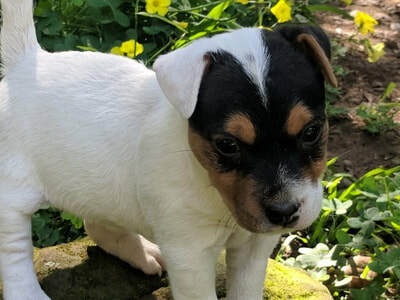 Kimberlite Carson has gone to live with Ann and Art and Kiley He gets to have his sister Sierra over to visit with Loren and Elizabeth are at work! 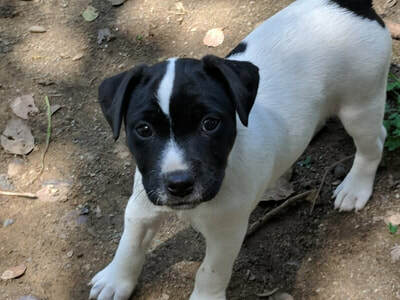 Kimberlite "Sierra" has gone to live with Loren and Elizabeth , and gets to visit with her brother Carson (who lives with Ann and Art) while they work. 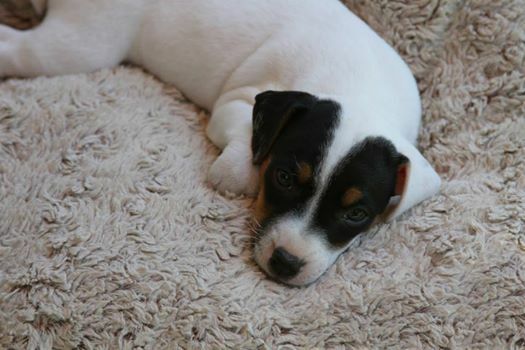 Kimberlite Ice will be staying with us. 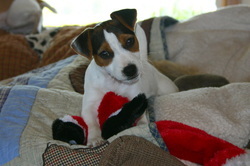 Blu (now Ms Doolitltle has gone to her new home DJ (her new mom) has been entertained by her antics (including dissecting squeaky toys) and "Mr Jones "
Kimberlite Buck , now Bob is enjoying life with his new family Congradulations to Gayle and Michael, so happy to hear how he has enriched your lives.